It has been six years since the pop sensation Backstreet Boys released their latest album “In a World Like This,” and in their downtime, the band members have been enjoying a relaxing break in Los Angeles while pursuing their own separate musical projects. But now “The Backstreet Boys” are back and better than ever. This album is unlike anything we have ever seen created by the Backstreet Boys before. The vocalization and harmony-driven melodies are proof that the band members were not sitting on their thumbs throughout their hiatus. The lead single “Don’t Go Breaking My Heart” will satisfy longtime fans of the band, bringing a feeling of nostalgia to listeners as they sing along to the thumping chorus. 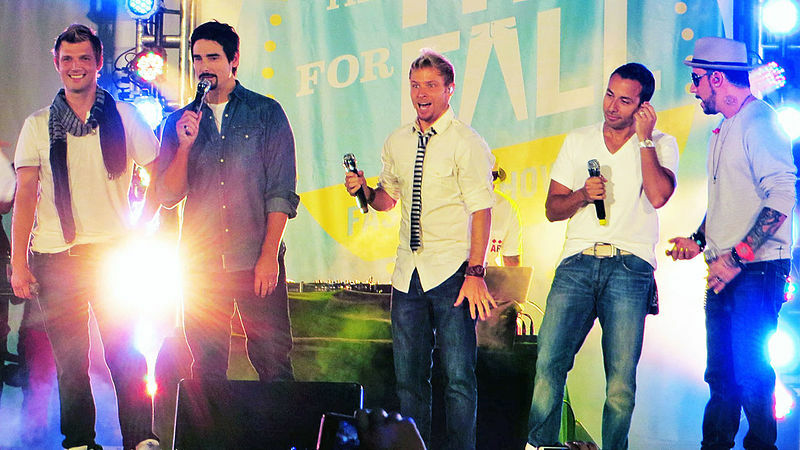 The Backstreet Boys have a particular talent for picking out the ever-changing trends of the pop genre, and it can be seen in this new album. Though they don’t stray away from their beloved upbeat sound, they begin to experiment with guest artists and new stylings. In this new album, listeners get the feel that the Backstreet Boys are appealing to a larger audience, rather than just ‘80s babies. This album pushes more boundaries and broadens the band’s horizons, but still maintains the level of charm that established their monumental following leading out of the late 20th century. Longtime listeners will still find themselves swooning over sensual songs like “New Love,” and new fans can look forward to getting hooked on the Backstreet Boys and their decade-spanning career. What I love about this album is how the age and experience that these band members have gained has played a monumental role in the lyrics of their new songs. There’s a reason they’ve been in the music business so long, and this album shows that they aren’t going anywhere anytime soon.